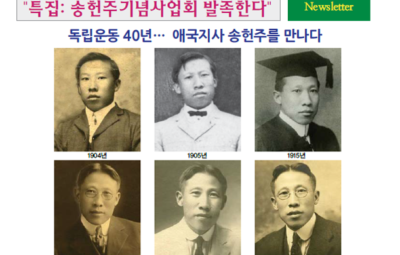 Kang, Myung-hwa, patriarch of the Kang brothers: He embarked his Korean independence movement with his five sons. 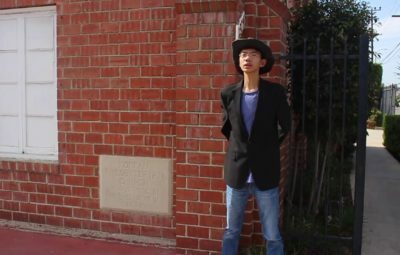 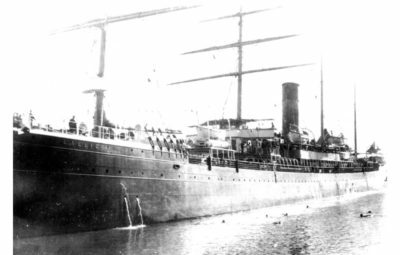 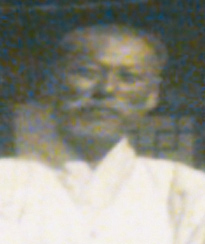 He was enlightened from early on before he had embarked on his journey to the United States. 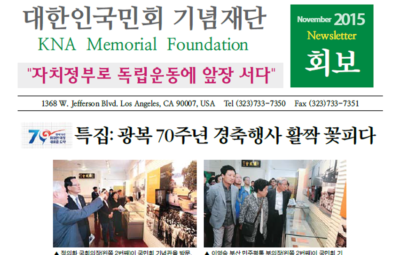 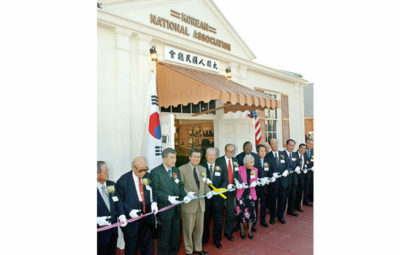 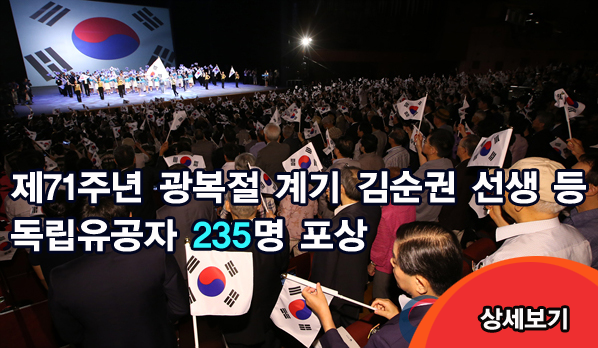 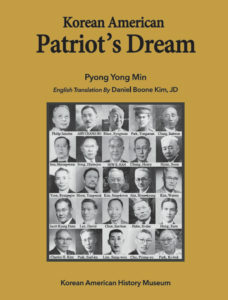 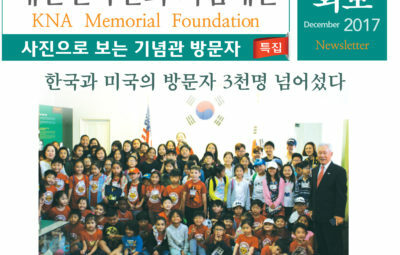 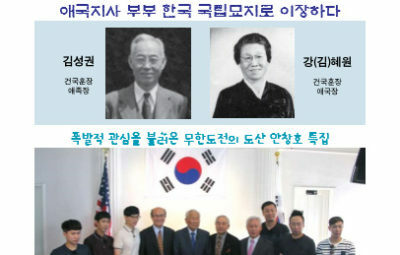 He and his sons were super active in helping and founding the Korean National Association. 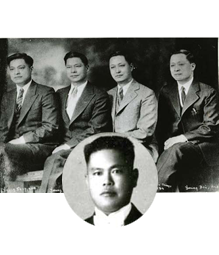 Before they headed for Riverside in California, they were elected to draft the Association rules and served the Vice-President when Mr. 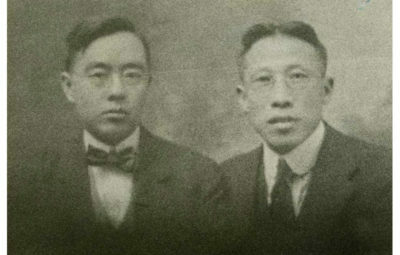 Moon, Yang-mok was the President in San Francisco. 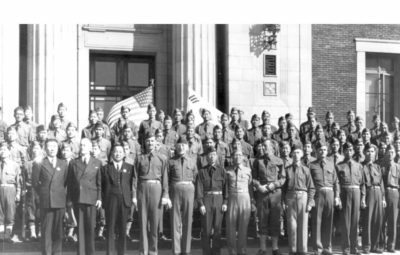 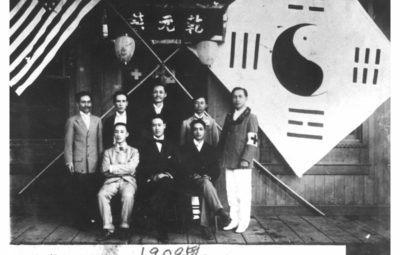 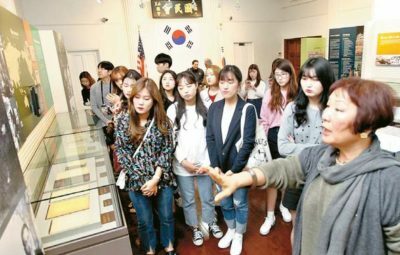 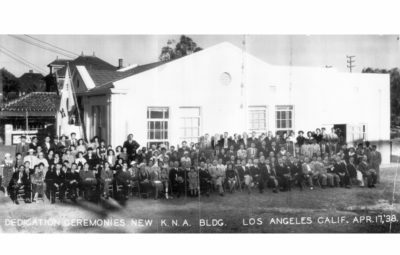 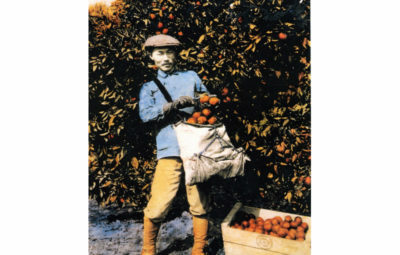 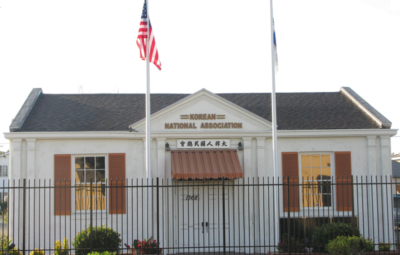 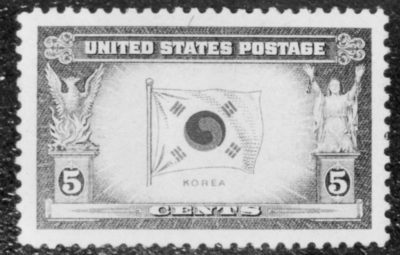 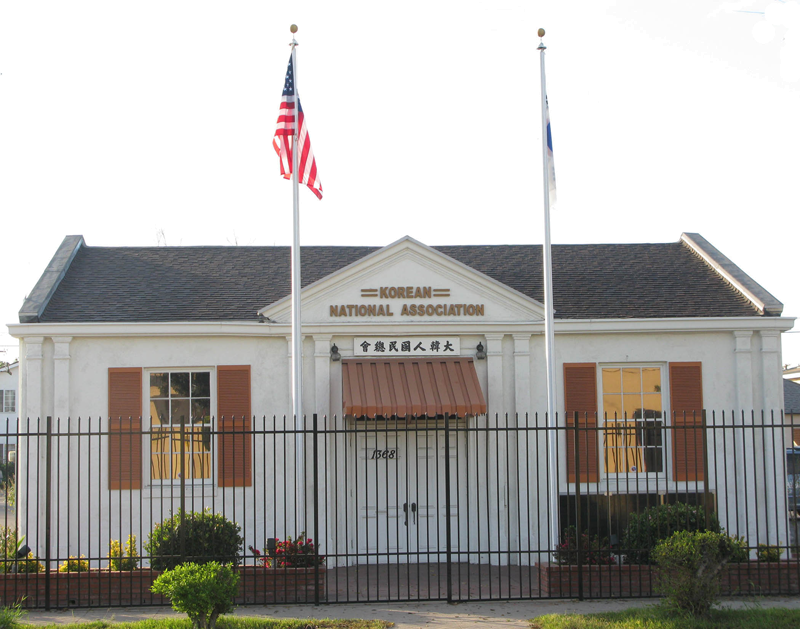 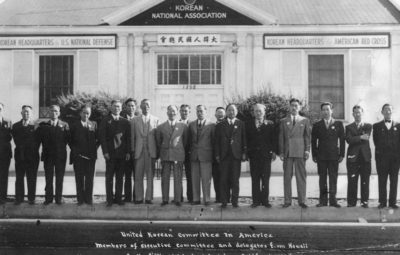 Father was active in promoting the need of Korean independence to the Koreans he met in his business dealing in ginseng in major cities in America including Chicago. 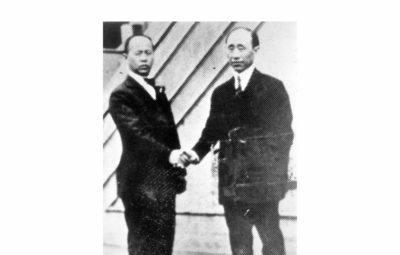 He was hugely supportive in his financial assistance to the cause of the Korean independence movement until he finally rested in peace at the age of 66 in March, 1933 in Chicago. 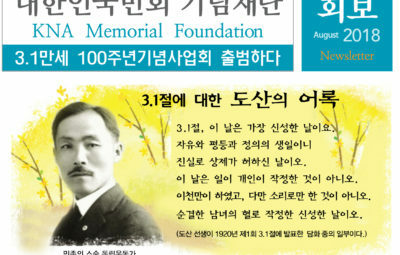 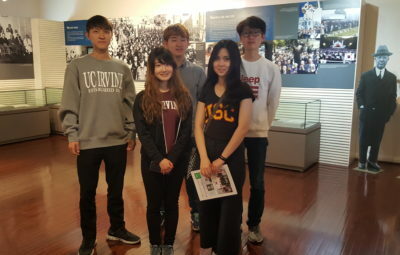 In 2012, the South Korean government posthumously recognized him with the Order of Merit of National Foundation / Patriotic People Award for his sacrificial efforts extending services from 1905 to his final demise in 1933.